Another multi-purpose building, this houses warehouse storage, archival document storage and whole sale and retail operations. Parking is limited to areas in front of the building. There are 6 bays with 1500 sq. 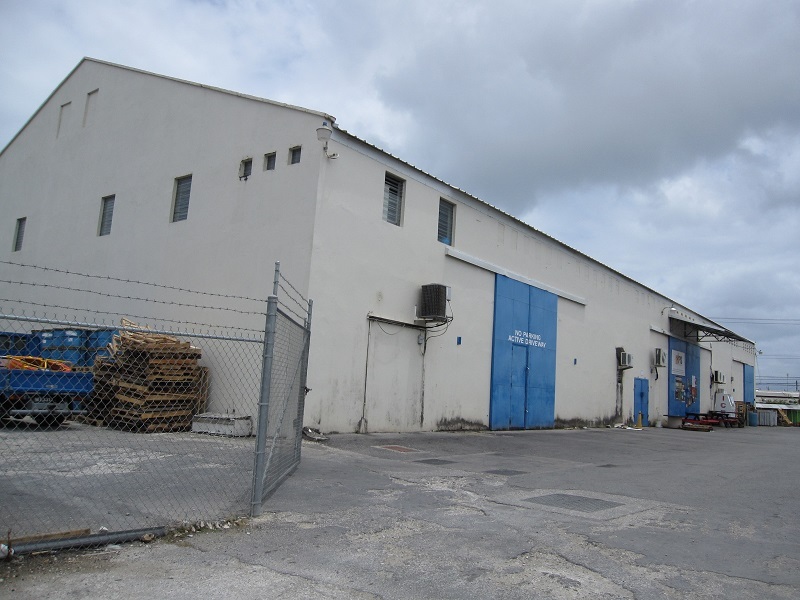 ft. of floor space and 1 bay with a ground floor of 3000 sq. ft. a second floor of 3000 sq. ft. and a third floor of 3000 sq. ft. Also within easy access of the highway. Fully equipped with 3 phase electricity and water.